Duval County, FL is now one of the emerging markets in the housing industry. Interested investors across the country have taken steps to purchase homes near Jacksonville for the past several years. While the market is still expanding, new opportunities have been created that simplify investing for people who are short on upfront cash. 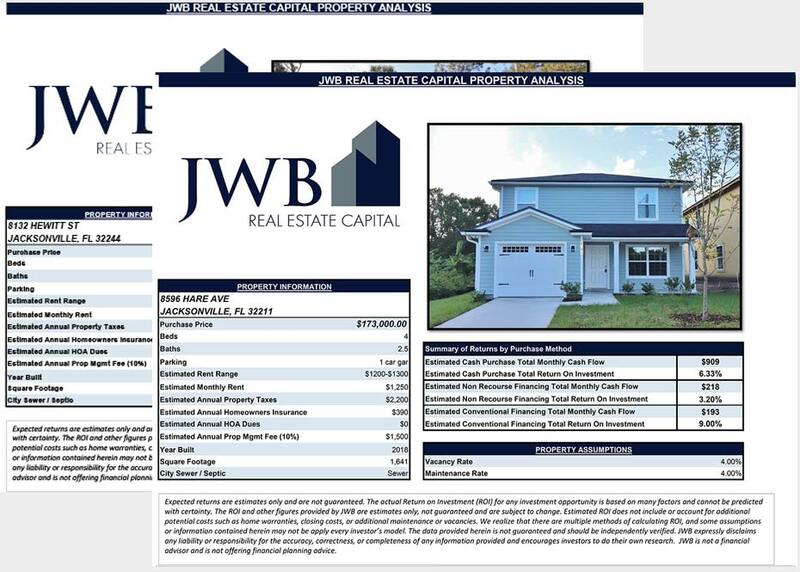 This page teaches about investing in Florida real estate with your IRA tax free through JWB. Coming up with the down payment for a property that will be used as an investment can be the deal breaker for average people. Just getting into the housing market to make a profit can be a hard lesson learned. Thanks to IRS rules, there are easier ways than draining a bank account to buy an investment property for sale. A self-directed IRA account is a common type of account that is used to fund the upfront purchase of a property. While there are strict rules governing the process, the process of buying is actually easy. Someone who has a Roth, 401(k) or other savings plan considered a retirement account could rollover funds from a regular individual retirement account to legally buy real estate. As an individual or LLC, the income that comes in from a self-directed account in real estate is usually tax free. 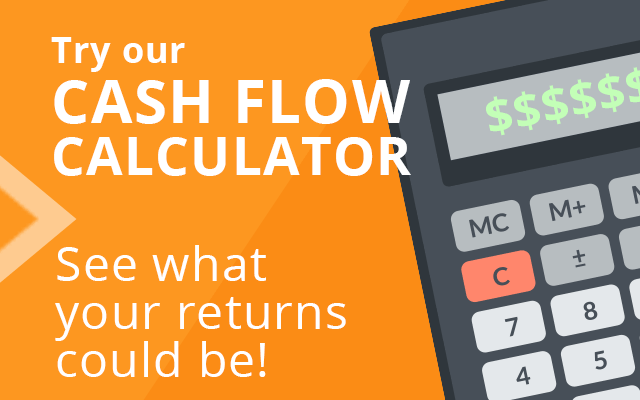 This means that all positive cash flow that is reported will not be taxed under IRS guidelines. The assets that remain in the IRA could be leveraged against other types of investments and a larger source of passive income could be earned. A corporation might have to pay unrelated business income under some circumstances if a property is financed under UBTI rules. There are several top companies in the U.S. that will professionally manage an account that can be used to purchase an investment property. One mistake that is sometimes made by new investors who plan to buy into a rental home is misunderstanding the liability placed on a custodian. While money sits in an account and is directed by a real person, there is usually no other tax liability to the custodian if an investment turns sour. Choosing a custodian wisely is always recommended. Putting down a substantial sum of money to purchase a house that will be used as an investment can wipe out cash quickly. One good thing about buying property in Florida is that a self-direct IRA account used to buy a property can be partially funded with a non-recourse loan. This allows the investment home to be used as collateral on the mortgage. What this provides to a buyer is that a lender will cover the difference of the purchase price of a property and not seek legal action if a loan is defaulted. New for this year is a higher income growth strategy that includes extended tenant leases. While the average real estate company selling a turnkey home might offer a low starting price, the home usually does not come with management or tenant lease monitoring. All JWB homes that are available to invest with a retirement account include a two to three-year lease package. This immediately generates ROI during the period of the lease. Further lease neogitations to extend tenant rental periods are explored annually.